Power Nine Podcast – The best MTG podcast from Singapore. 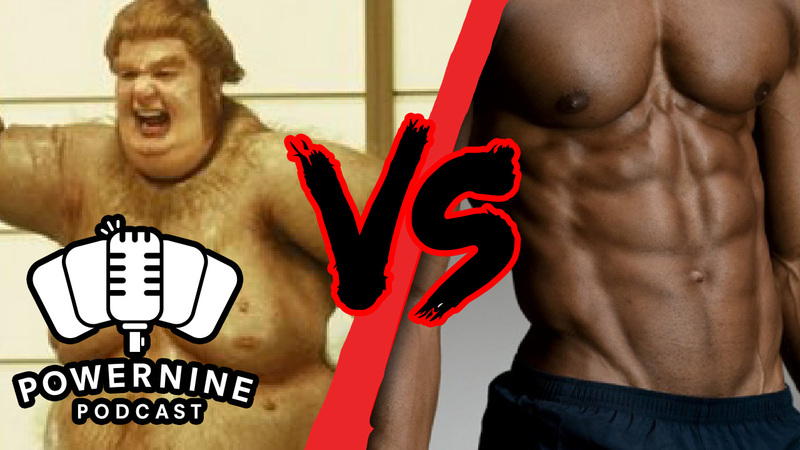 Episode 132 – Is It Too Tight? So much has been happening recently that we HAD to get the gang back together to talk about it. WOTC has been releasing product after product so quickly, are Magic players going to suffer from consumer fatigue? Find out what we think in this week’s episode. 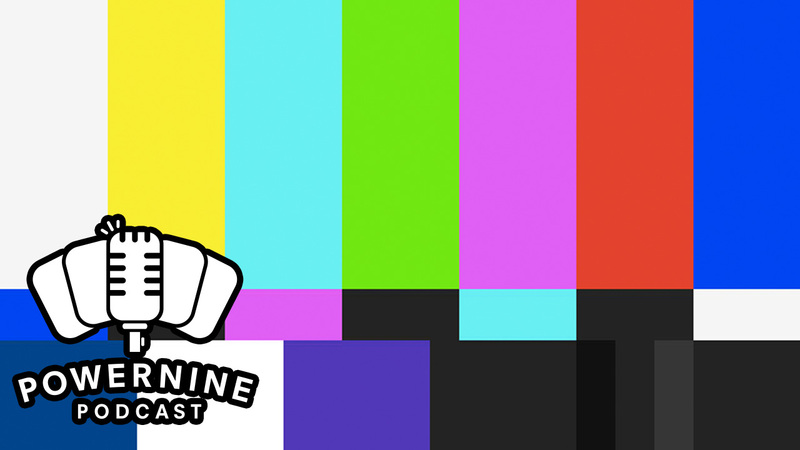 Author powerninepodcastPosted on March 29, 2018 March 29, 2018 Format AudioCategories UncategorizedLeave a comment on Episode 132 – Is It Too Tight? 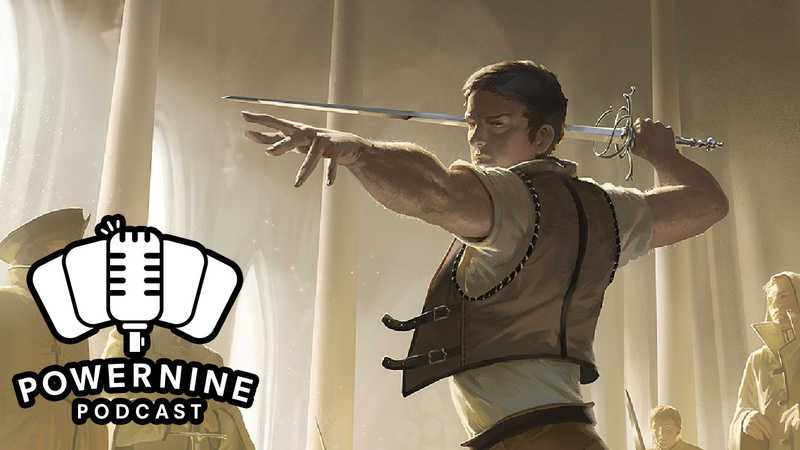 We’ve traveled back in time for a bit to bring you the final episode of the Power Nine Podcast, for now. We may or may not be back. Just as a parting message, thank you everyone for tuning in and listening to a bunch of nerds just speaking our minds about a game that we love. We hope you enjoyed listening to us as much as we enjoyed bringing it to you. Ciao, adios, bye. We are back! And this week, we delve into the news of the changing structure of the GPs in 2018. Are they good for players? And why. 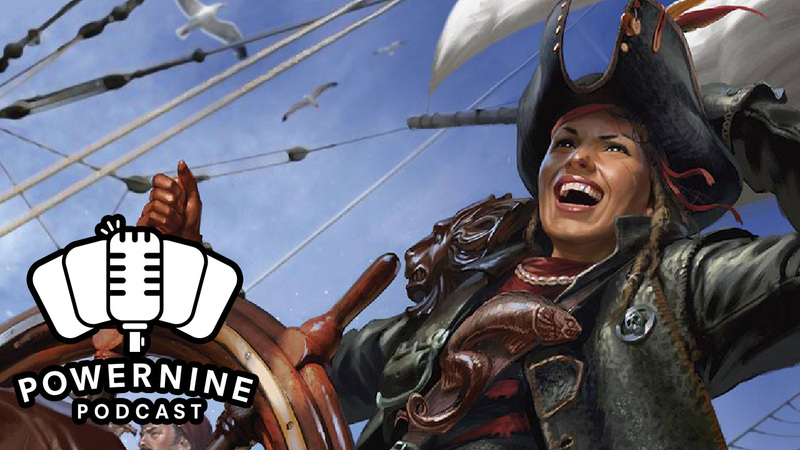 This week, we take a look at our favourite Ixalan cards that we will be using for Commander. What’s your favuorite? Let us know in the comments. We spend a lot of time trying to learn or teach the game, but we don’t necessarily take the time learning to teach the game. There are very different ways to approach it, but this gives you a checklist on how to bring a new player into the magical world of MTG. This whole weekend was marked by unexpected wins, dinosaur rampages and flying pirates. How does that work? We also take the time to transform ordinary citizens into dreamcrushers! We have Ilham back with us to run through all the cards you’ll find in this weekends prerelease.